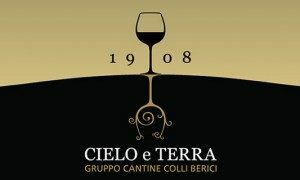 The bond between the earth (terra) and the Cielo family originated in the Valle del Chiampo, specifically in the Casa Defrà estate, around the modest Cielo family vineyard. Giovanni Cielo’s newly-established family activity immediately began to bear fruit. Requests for the new product proliferated from the Chiampo Valley and business started extend to neighbouring valleys as well. The family-run activity continued to develop and expand as a result of the work of one of the sons, Pietro Cielo, the only family member to remain in Montorso. His deep affinity with the earth was made apparent by his determination to carry on with the family tradition and also by his commitment to social issues. In 1962, the wine growing and production business expanded as a result of the efforts of three of the eight sons of the second-generation brothers Pietro, Giovanni, Renzo and Piergiorgio. 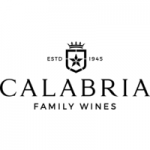 Their enthusiasm led to the establishment of a new winery created on the company’s present premises and to the expansion of their national wine market. However, it was soon clear that the output of the small-scale winegrowing activity was not sufficient to satisfy market demands, so “Cielo” began to buy bulk wine which they processed and bottled.